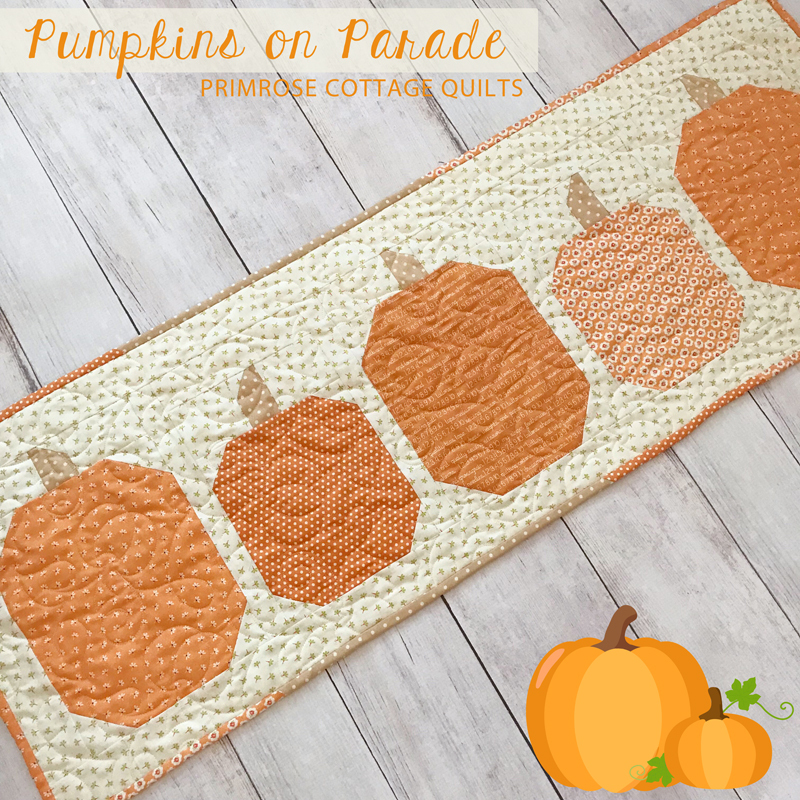 Pumpkins on Parade is a table runner pattern, but could easily be turned into a full size quilt by repeating rows! 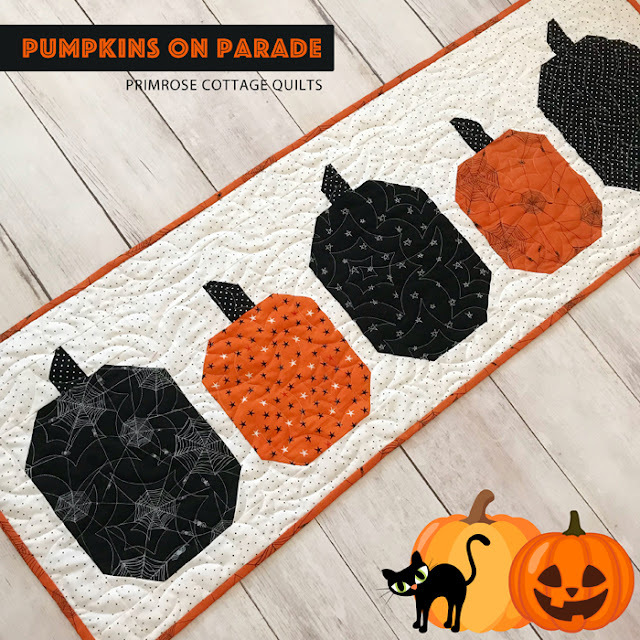 Make your pattern your own by deciding if you want a Halloween version or an Autumn version. We hope you enjoy the pattern! 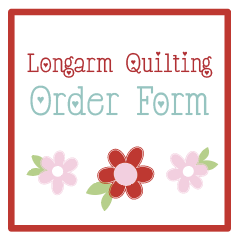 We will be making an entire quilt out of this pattern and can't wait to share it with you guys!